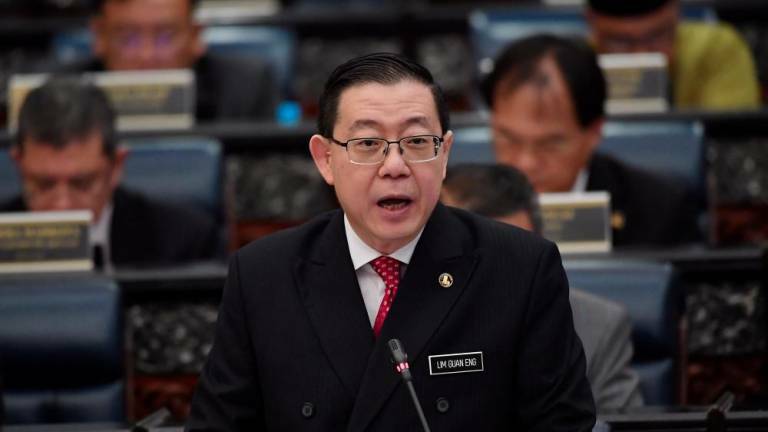 13 Feb 2019 / 20:39 H.
PUTRAJAYA: Lim Guan Eng today claimed to have no knowledge that the recent trip to Istanbul, Turkey involving several high-ranking police personnel, was sponsored and approved by a body under the Finance Ministry. 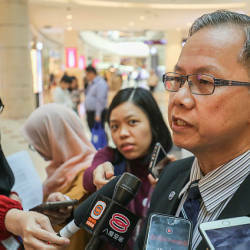 The Finance Minister said the sponsorship of the trip, which was attended by Inspector-General of Police Tan Sri Mohamad Fuzi Harun and 15 others, was not directly approved by the ministry, but by the Totalisator Board instead. Lim said this was because the board is not funded by the ministry, but by 4D lottery company Damacai instead, and admitted that this policy was something the ministry would have to relook at, moving forward. “The Istanbul trip sponsorship is something I know nothing about. It was not approved by MOF, but by the board themselves, apparently. 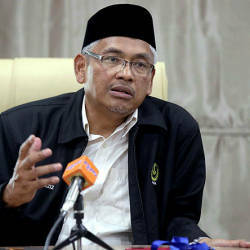 “Under current procedure, as long as the trips are approved by the board’s directors, they don’t have to be referred to the ministry,“ he told a press conference, after presenting a cheque of RM50 million to Minister in the Prime Minister’s Department Datuk Seri Mujahid Yusof Rawa for tahfiz schools nationwide, here, today. 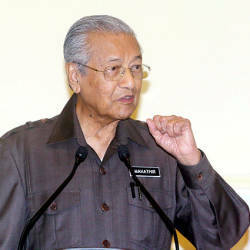 “But this is something we will have to review in the future, whether we need the Totalisator Board to get approval from MOF first,“ he added. Asked if the new proposed policy — to require ministry’s approval for decisions — would be implemented across the board, Lim said it was inappropriate to implement a blanket ruling on the matter. “For instance, you wouldn’t want Bank Negara Malaysia to be imposed with this kind of restriction. 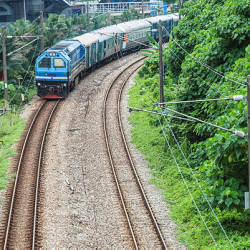 You want them to act independently,“ he said. Lim was asked to comment on Home Minister Tan Sri Muhyiddin Yassin’s statement on Tuesday that the trip, supposedly to gather knowledge on new illegal online gambling schemes and tactics, was partially sponsored by the Totalisator Board. Lim however stressed that none of the funding for the board came from the government’s coffers. “Their (Totalisator Board) source of income is from Damacai, a number forecast company. So they don’t receive a single sen from us,“ he said. The police’s trip to Istanbul was first highlighted by whistle-blower site Sarawak Report on Sunday, claiming that Mohamad Fuzi and his men had stayed at the four-star Hotel Sura Hagia Sophia in Sultanahmet, with weekend rates roughly RM685 per night.